If you are looking to learn how to stream on Twitch. Then you have arrived on the right page. Broadcasting my games on multiple serves is something I love doing. And, if you love playing multiplayer games, broadcasting is an additional fun. I mean would ever think people would love to sit and watch people play games all day. Turns out, millions do. And, so do I. You can also use Twitch to stream your live video game. How to Start Streaming on Twitch? How to Stream Twitch on PC? How Stream Twitch with Xbox One? 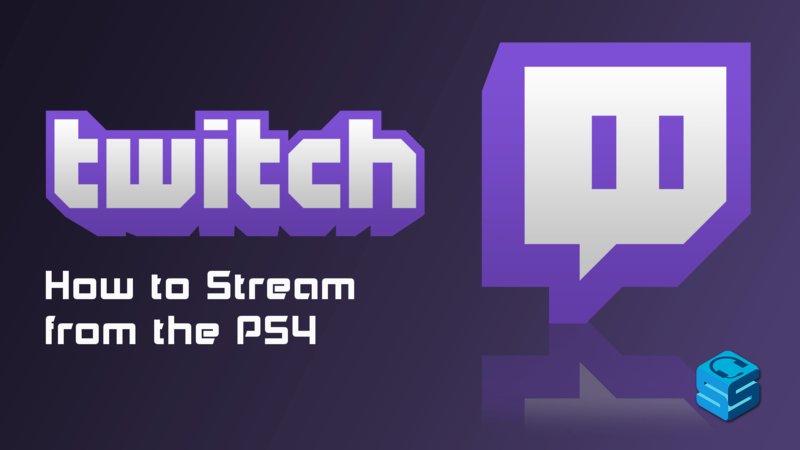 How to Stream Twitch with PS4? How to Stream Twitch with Mac? 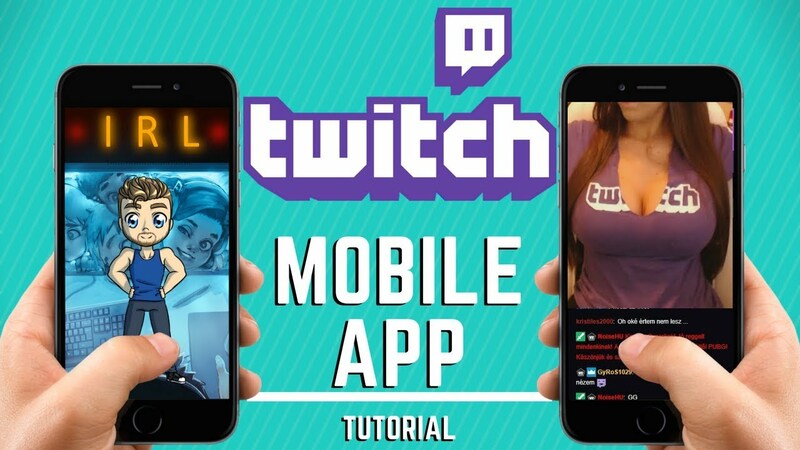 How to Stream Twitch from Mobile? Three words. Owned by Amazon. Twitch a subsidiary of Amazon, launched in 2011, allows you to stream your game live for people to watch. Imagine a television channel that lets you watch other people play games all day. Initially created to only stream live video games, it also now streams artwork. Artists are welcomed to come and share their music, art forms etc. Boasting a good 1.5 million broadcasters and 100 million views, Twitch is a cult favourite among PUBG gamers who also love watching others play. So, looking for to stream on twitch is a very common query for people who have recently dived in to live video game broadcasting. Lot of people like partners and affiliates also monetize on broadcasts making twitch more of a content generation social network too. The first thing you would need to start with is getting yourself an account with Twitch. There are free members and also subscribed members. Subscribed members get more access to live to a stream of video games. Free members get it too. Just like Amazon products, you also get a Twitch Prime that holds access to millions of shows, broadcasts art forms, music and of course live gaming. Here is the thing about Twitch. It makes gaming social. Looking to know how to stream on Twitch also opens door to being social with people with similar interests and actually become a legendary streamer. Sponsorships and fame is part of the deal. There are streamers who are playing the games for a living. Innovating how people interact with video games, you would find a lot to do on this video game broadcasting platform. Twitch is best when streamed on PC. But, you have other options to stream it on too. Xsplit is one of the easiest ways that solves how to stream Twitch on PC, but it is subscription based. Then there is OBS ( Open Broadcast Software) for more powerful free streaming and tools. 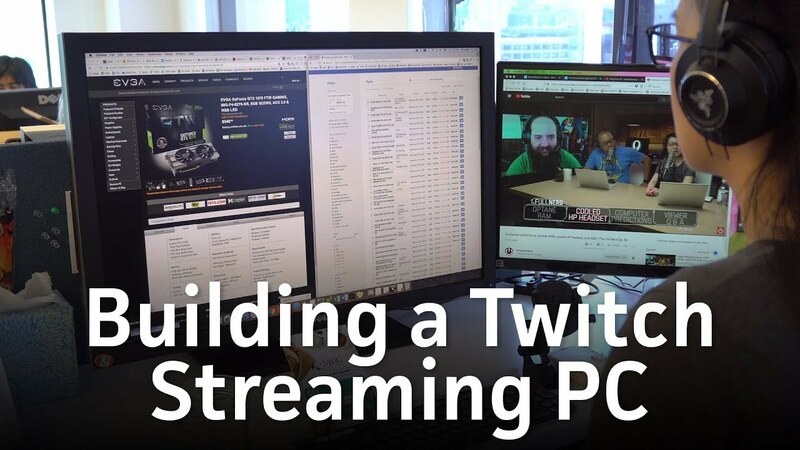 To stream Twitch on PC, you need an open broadcast software. Xsplit is the easiest but not free. It is free up to a point. Then there is OBS as I mentioned above for more detailed video game broadcasting options. Get yourself an Xsplit account and download the server. If you have a Twitch account you can just download it from here. Install Xsplit and log on with your Twitch account. Click and open the game you want to play & broadcast. Click Ctrl-Tab and open the Xsplit platform. Now, just click broadcast to start your live streaming. The free version of Xsplit lets you pause your game if you ate Alt-Tab away. You have a mic on and off features and your video layover. With the paid Xsplit version you can customize a lot further. If you are looking for how to stream on Twitch with OBS then here is the easy way how. Open Broadcast Software (OBS) can be a little complicated if you are a beginner. But it is absolutely free to use. Firstly, you download and install it by clicking on OBS official website. Then you need to log on to your Twitch account. Now here is the thing, you can’t log on directly on to Twitch from OBS. So, you need a stream key from Twitch. Get it here from Twitch’s official website. Now, remember the key changes so you would have to keep updating it each time you log on. Open OBS and click on the Settings Tab on the lower right corner. Choose ‘Broadcast Settings’ on the left side. Click on ‘Twitch’ next to streaming services. If you want to make video changes and settings you will find it in the bottom of the window in red texts. Find Add>menu & choose ‘Window Capture’. You can also click ‘ Desktop Capture’ if you want to broadcast more than your game. Choose the window of your game form the dropdown dialogue box on the very top. Click on ‘Start Streaming’ when ready to start your broadcast. The best part of Xbox One is that you already have the streaming option clubbed in the OS. it is fairly easy, you just need to download Twitch to your console and link your Twitch account to your console. Once you have linked your account you just need to click on ‘Broadcast’ whenever you are ready to share your game. Similarly, when it comes to your Play Station 4, you can directly broadcast your game through Twitch. 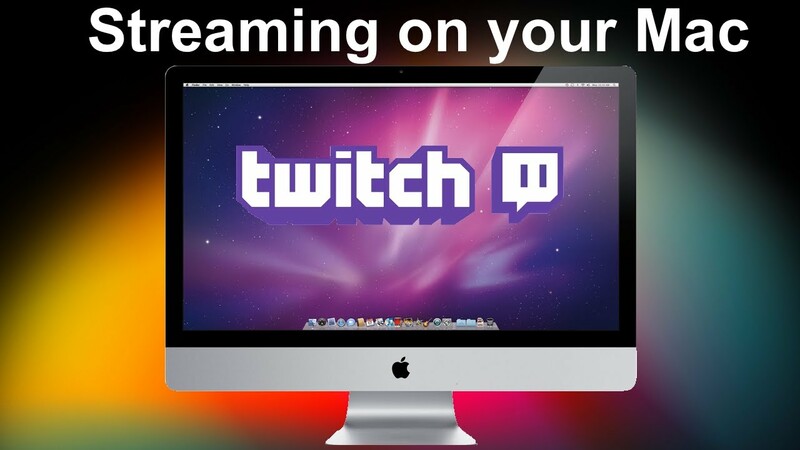 Mac is also a powerful OS, so what you need is similarly like how to stream Twitch on PC. A broadcasting software. OBS is the best option for you. You can just do the same steps for PC. Well, Twitch is available on Google Play and the IOS App Store. Twitch will use your camera to make live broadcasts etc. Now, fi you want to stream live games you may need to do a little more. For Android users you have Screen Stream Mirroring to capture your screens and broadcast it to the world. For IOS users you can find the same app mentioned above in the Apple App Store. Broadcasting your game play with Twitch allows you to interact with gamers in a real time level. 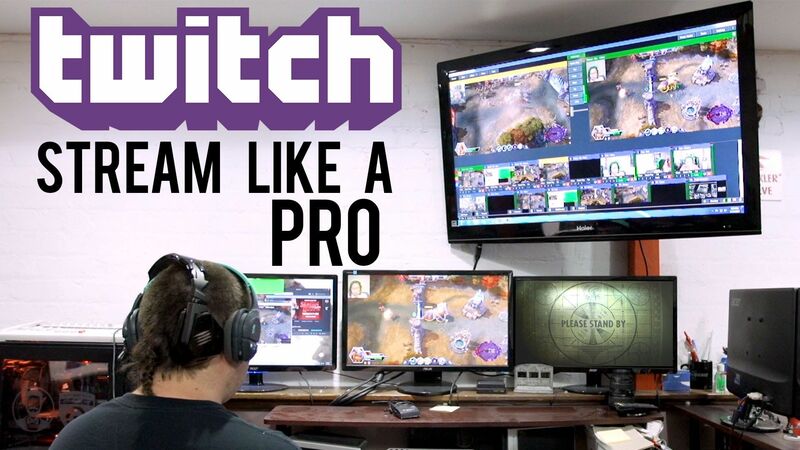 Twitch gives you a lot of options to not just broadcast your live game, but become a professional game streamer. Hop now streaming from Twitch is easier for you and you get to part of a community that venerates video games. What Makes the Kashmiri Separatist from Bharat?